In botany, flowering plants are divided into two groups (called "classes"): monocots and dicots. A flower's classification is based on the physical structures of the plant, including characteristics such as how many petals a flower has. Some of these structures are easy to see and identify, whereas others (such as the pores on a grain of pollen) need special training or equipment to see and identify. It is usually possible to determine to which class a plant belongs by looking at the flower and its leaves and stem. Count the number of petals on the flower. If there are three, or a multiple of three (six, nine, and so forth), then the flower is likely a monocot. If there are four or five petals, or a multiple of four or five, then the flower is likely a dicot. Count the stamens. 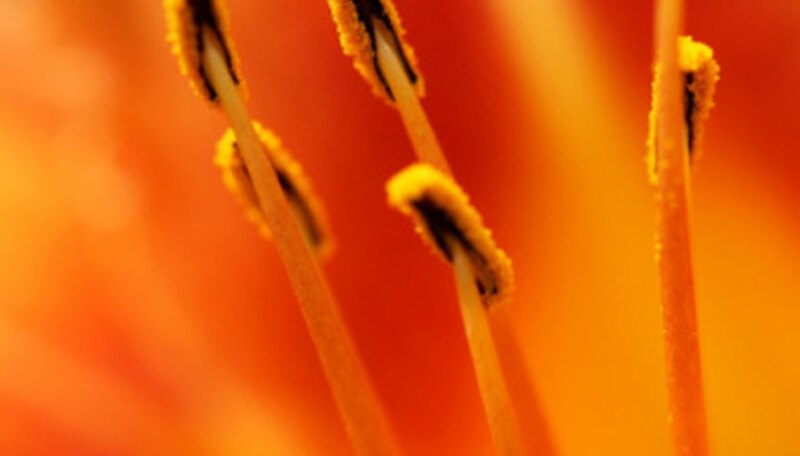 The number of stamens should correlate to the number of petals to confirm your findings so far. If there are three stamens, or a multiple of three, the flower is likely a monocot. If there are four or five stamens, or a multiple of four or five, the flower is likely a dicot. Examine the leaves. 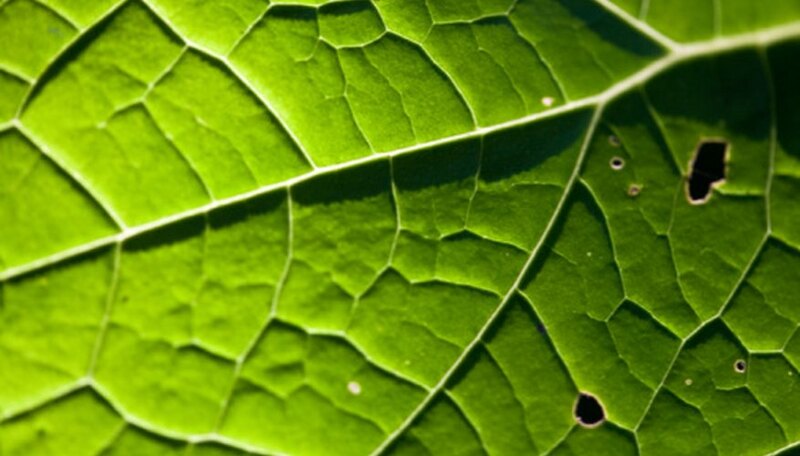 Veins in the leaves are usually clearly visible either from the top of the leaf or the underside. If the veins of the leaf are all parallel (running in the same direction) with little of no branching, then the flower is probably a monocot. If the veins branch out or form a spider-web-like pattern, then the flower is probably a dicot. Cut through the stem of the flower with secateurs or a sharp knife. Examine the cut end. 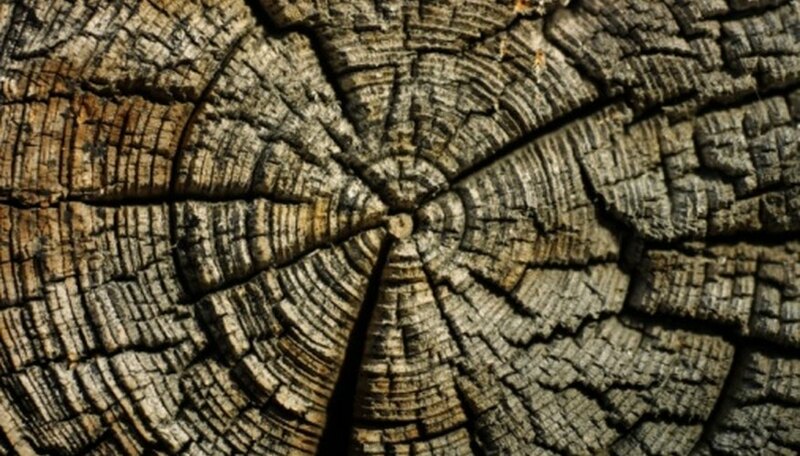 If the stem has concentric rings, like the growth rings of a tree, then the flower is likely a dicot. Otherwise, the flower is likely a monocot. In some cases, the only way to see the structure of the stem will be to cut a very thin slice and examine it under a microscope. Another way to tell if a flower is a monocot or dicot is to examine the seeds, if they are available. Dicot seeds separate easily into two halves, like split peas or beans. Monocots seeds can not be separated into parts. Sometimes it is not possible to tell if a flower is a monocot or a dicot based on easy-to-see characteristics. Some plants have contradictory characteristics and some flowers may have mutations which make it difficult to classify them.